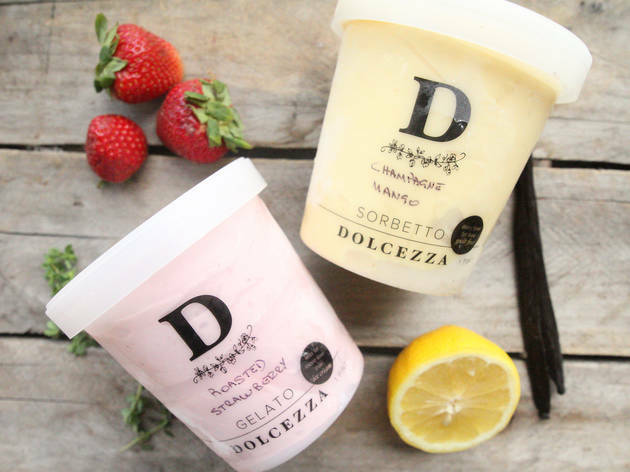 What began as an unassuming gelateria in Georgetown in 2004 has grown into an eight-store empire. 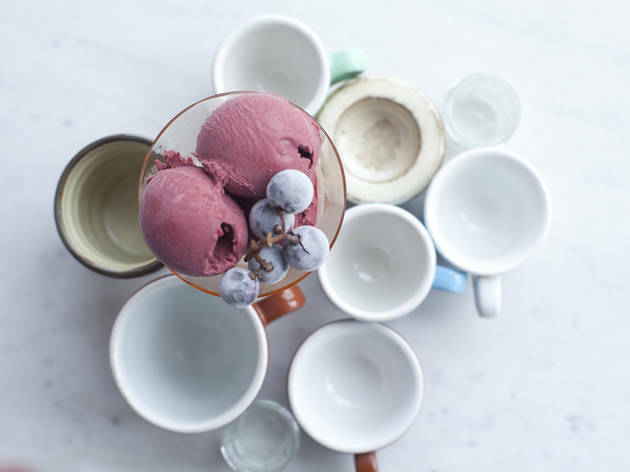 The sweet fleet includes a Willy Wonka–like gelato factory, where guests can see how the all-natural varieties are made while sipping Hair Bender espresso from Stumptown Coffee Roasters. 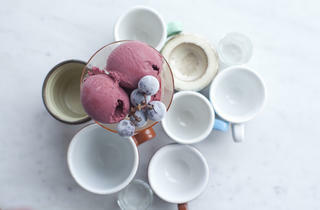 The owners, an adorable husband-and-wife duo, dream up rotating flavors like black sesame, orange honey and cardamom. 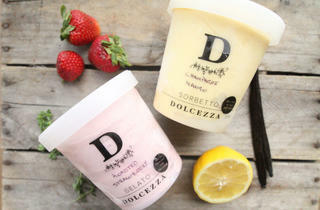 Dolcezza recently started shipping pints nationwide.